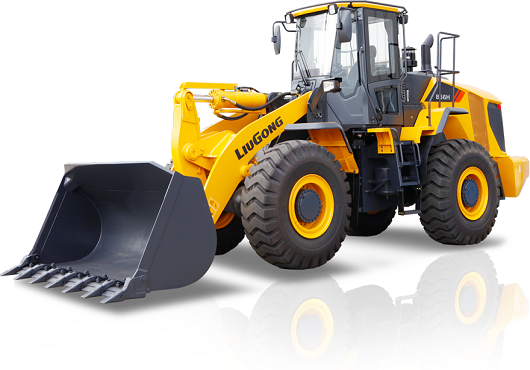 Mining - Liugong Machinery Co., Ltd.
LiuGong are the mining experts. We can build a plan to minimize your operation costs and deliver optimized payloads. 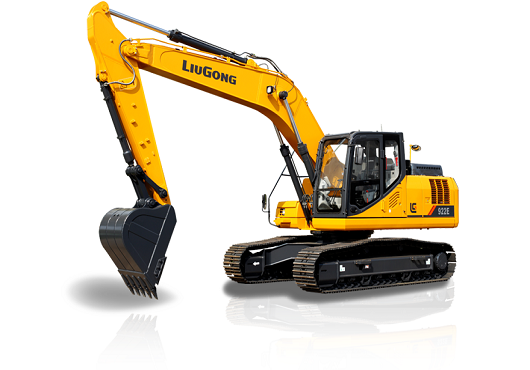 Our line of tough and durable machines ensures high productivity reducing downtime so you can get more out of your mines. 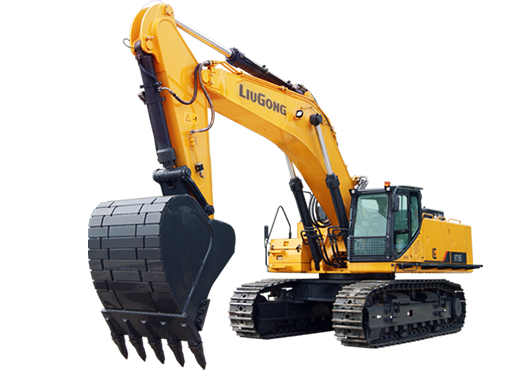 LiuGong are the mining experts. We can build a plan to minimize your operation costs and deliver maximum payloads. 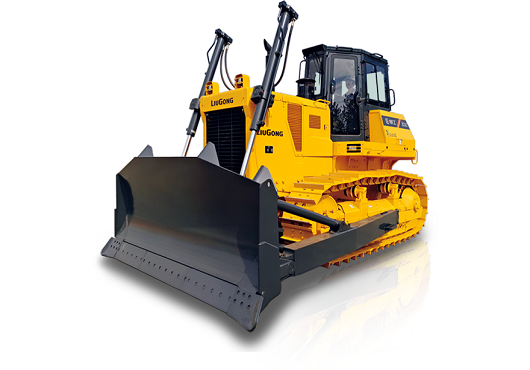 Our line of tough and durable machines ensures high productivity reducing downtime so you can get more out of your mines.